This Playshop is designed to bring you confidently out of your head and into your body. Ultimately, releasing any attachment to the form and “how it SHOULD look” is the desire. We create spiral dynamic movement to unite the left and right hemispheres of the brain and offer the practitioner an experience of timelessness and coherence with another. At its core, Cocréa is a practice of adapting to life’s emergent changes through a process of allowing, accepting and embracing. 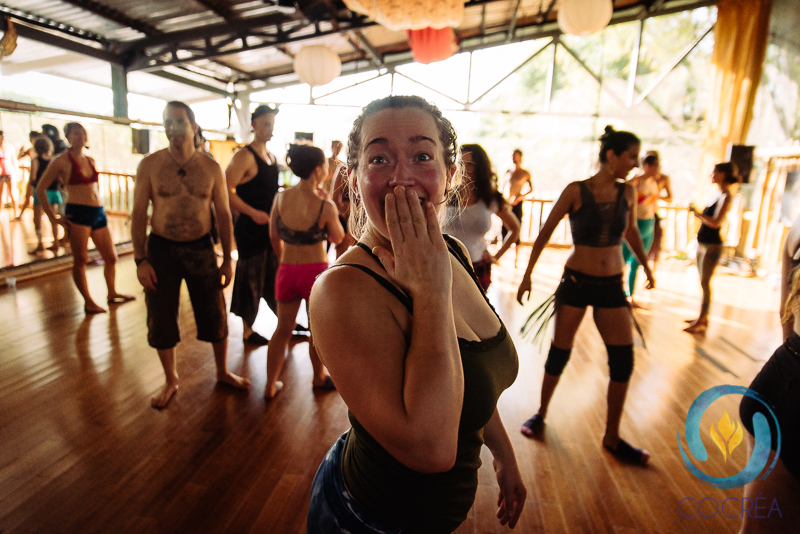 Cultivating intuition and feeling to guide the partnership, our centers and frames to support it, Cocréa celebrates our ability to embody joy through being in a body moving in harmony with other bodies. Weaving threads of consciousness, culture and intimacy, the practice focuses on how movement can enhance and expand relationships into a deeply connected, honest and powerful tool for personal, interpersonal and collective healing and transformation. For scholarship or work trade opportunities, please contact us through our contact page. Through the practice of Cocrea, I have learned more about myself and the limitations I put on myself, in order to better counteract them. I don’t give myself enough credit for my abilities and am often hindered by lack of confidence. Cocrea gives me that confidence to explore, and trust, and be in a community where everyone is in support of each other, and knows how to ask for help and support. We envision a world in which everyone has access to a living syllabus of empowering tools for embodied relating which honor the present truth of each being. Through practicing with this ever evolving toolbox of Cocréa, we achieve the intimate relationships we most desire in coherence and harmony with our loved ones, our communities, our planet and ourselves. 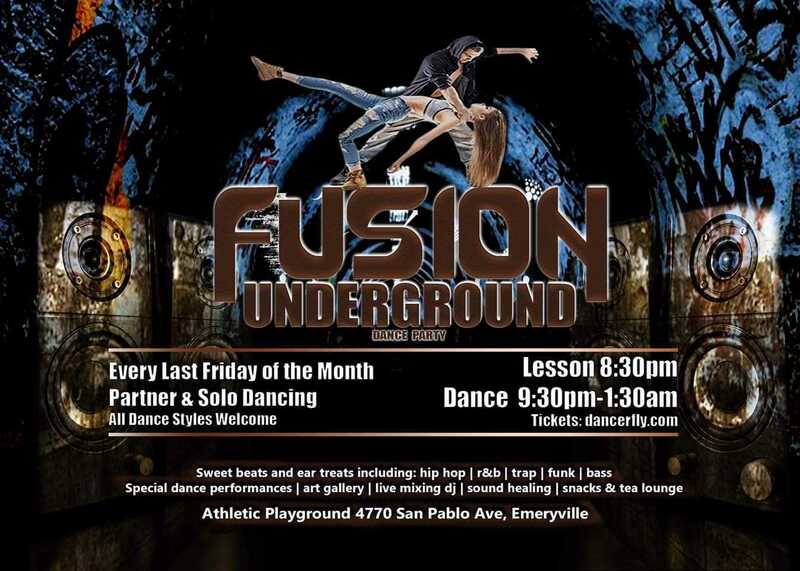 Fusion Underground is a new bay area dance party that integrates mindful partner dancing, freestyle dancing, ecstatic dancing and several established styles of movement including hip hop, swing, blues fusion, tango, kizomba and more. Coffee, Tea and Snacks Lounge! At Fusion Underground, we care about your experience and comfort. This is an inclusive event, all races, genders, sexual orientations, dance backgrounds, folx with special abilities or disabilities are all welcome. 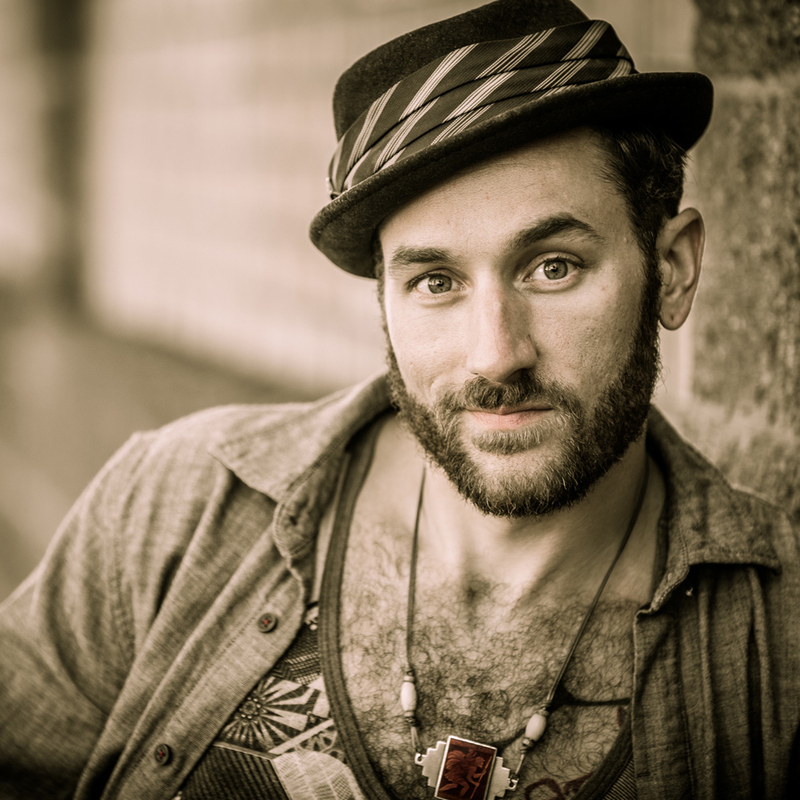 Contact Joe Gray – fusionundergrounddance(at)gmail(dot)com – for more info. Click here to send Joe a message! This two day workshop is designed to bring form and formless together to play and practice the art of meeting and joining each other. 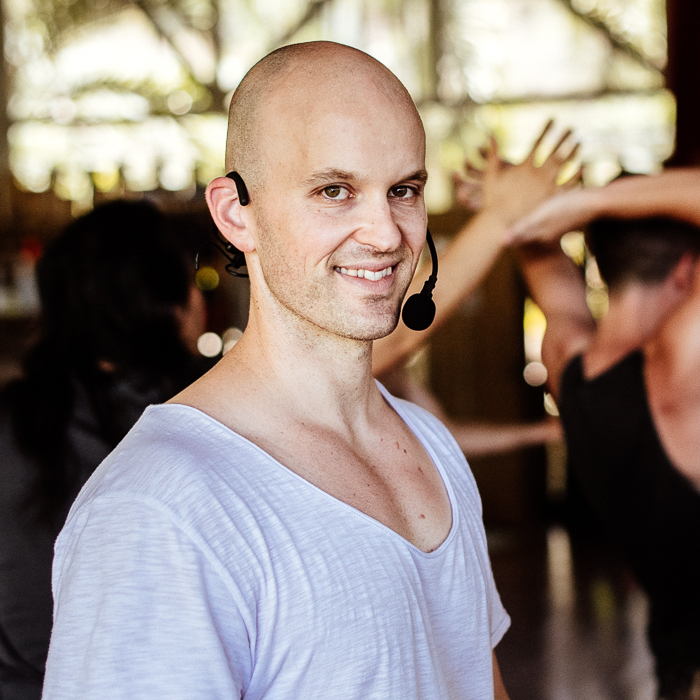 Soul Motion practitioners – this is an opportunity to give dynamic structure to your Dance Communion and discover powerful tools for crafting your personal space for even more powerful connection. Fusion dancers – this is an opportunity to explore your solo dance expression and refine your own movement within partnership as well as let go of any preconceived form or notion of how it should look. No experience with either of these dance practices is necessary. The aim is to come together in one room to see what we can learn from each other and have fun in the process. No partner necessary. Both singles and couples welcome. Night time DJed dance to be announced. Thanks to Wren I began rediscovering a part of me that I had thought long dead and buried. He challenged me to face some fears and helped me feel safe enough to do so. You nailed it as far as crafting a transformational experience. To see a current listing of all Cocréa events, visit the Cocréa Facebook Page and Like Us to receive real time updates when we add new playshops, intensives and trainings, as well as dances!